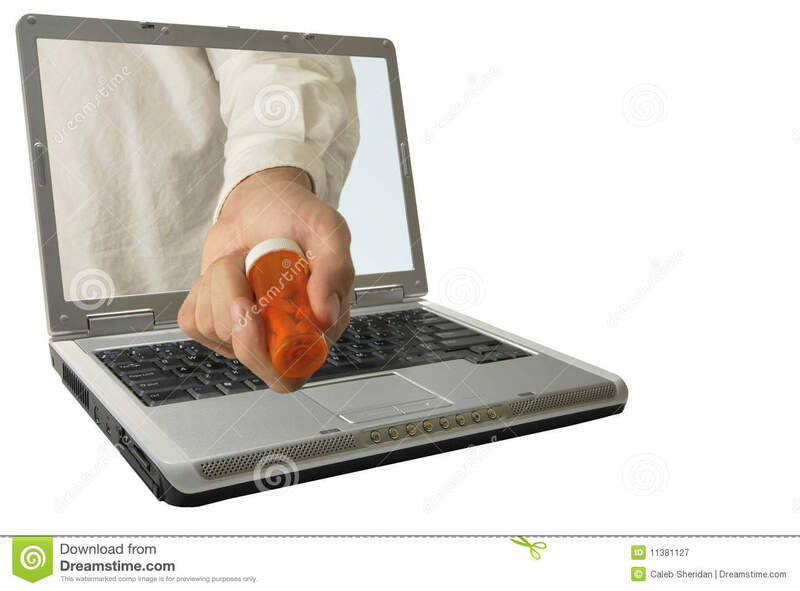 (RxWiki News) The US Food and Drug Administration (FDA) has issued warnings to 21 websites that have been illegally marketing opioid medications. This action is one of several steps the US Department of Health and Human Services has taken to combat the current opioid epidemic. These websites are illegally marketing unapproved and misbranded versions of opioid medications, including tramadol. That means these purchases could be dangerous for consumers. Although these medications are being marketed as real, they may be contaminated, fake or expired, making them unsafe. Furthermore, opioids are tied to many serious risks and are only to be taken under doctor and pharmacist supervision. Tramadol is a synthetic opioid used to treat moderate to severe pain. Tramadol misuse cases have been increasing over the past few years. The FDA said it was concerned because tramadol comes with serious boxed warnings about addiction, abuse, misuse, life-threatening respiratory depression and neonatal opioid withdrawal syndrome. 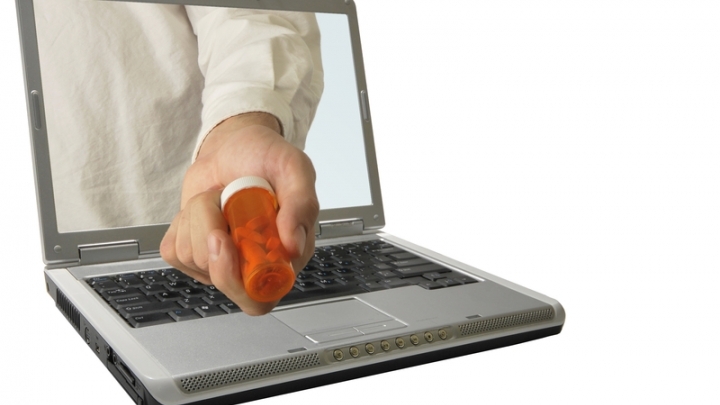 The FDA has taken action against four online networks that operate 21 websites. These four networks include CoinRX, MedInc.biz, PharmacyAffiliates.org and PharmaMedics. The agency has instructed these websites to immediately stop selling these products and said it expects a prompt response. The National Association of Boards of Pharmacy routinely warns consumers about medications purchased from unknown and unverified websites. That's because consumers who buy medications from these sites can end up with counterfeit drugs or medications that are filled with drywall and rat poison. In addition, these unverified websites may steal your personal and financial information or give you computer viruses. Your local pharmacist's website is not the same as the unknown and unverified websites the FDA is warning consumers about. That means there's no concern with engaging with your local pharmacist on his or her pharmacy website.